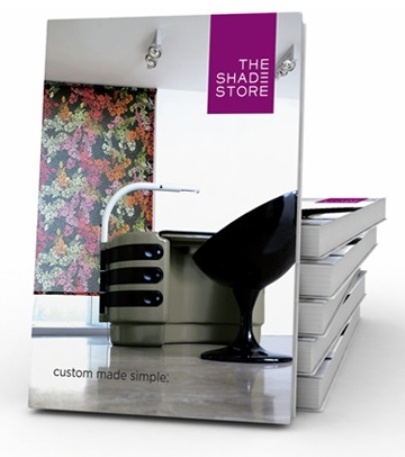 You are here: Home / The Shade Store / New Catalog // It’s Here! New Look! New Catalog // It’s Here! New Look! 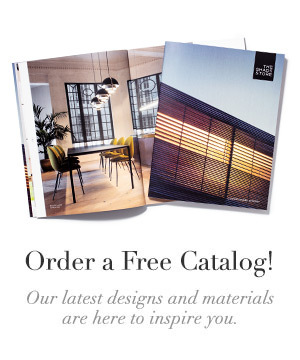 We’re so excited to introduce our latest catalog. And we’re even more excited to get all 160 pages in your hands! 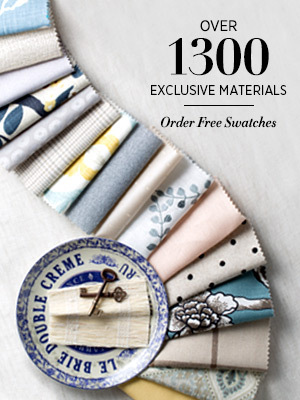 Featuring new photography, 200+ new materials, and an enhanced swatch library. 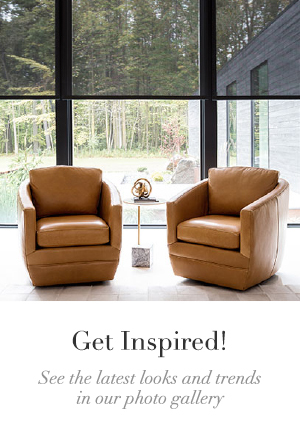 Customers can thumb through our exclusive collections in our new catalog with such partners as Chilewich and DwellStudio.